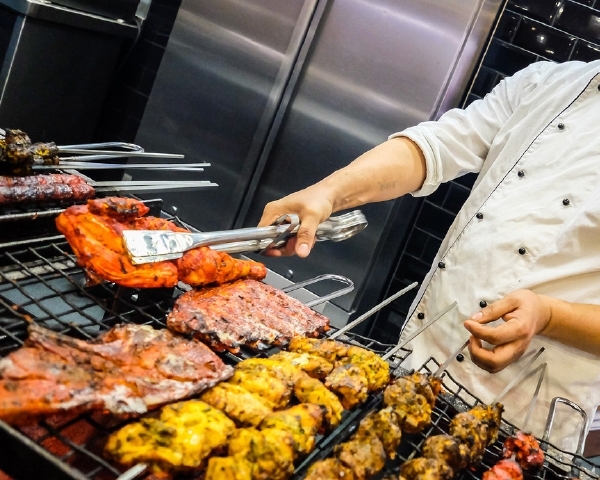 Autentic Indian grill and curry pub in West Bromwich! 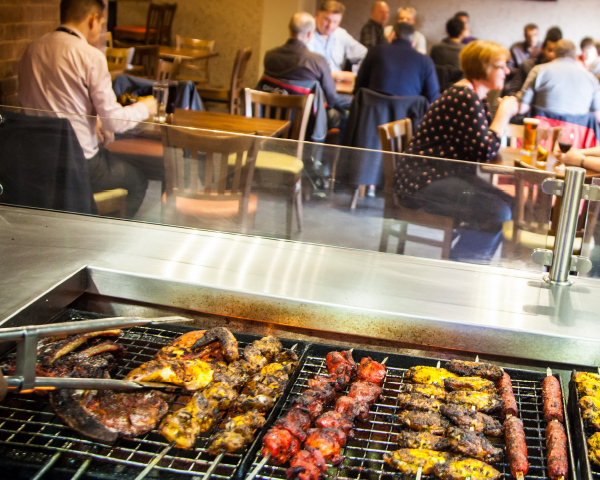 Come and get a grilling at our famous indoor barbecue! 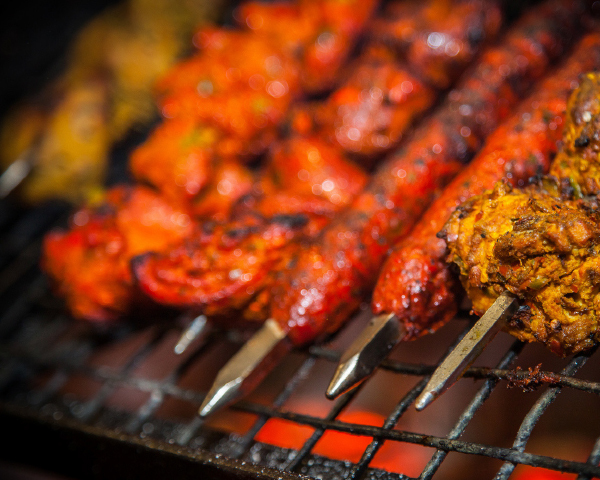 Our most popular grill item, a bit of heat, a heap of taste! 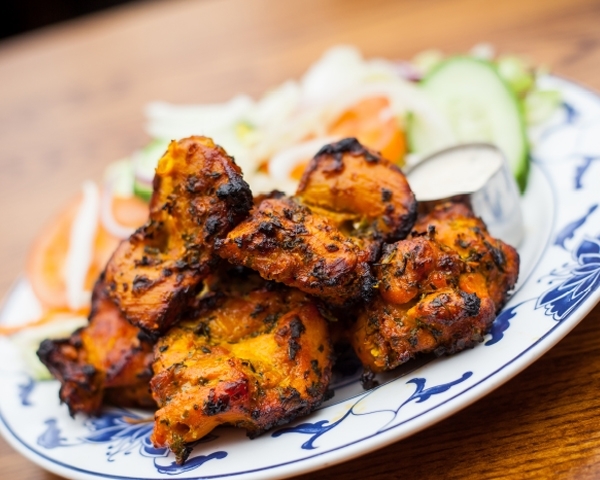 CHICKEN WINGS ~ Spicy enough to get you in a proper flap! SPARE RIBS ~ Smothered in a secret spicy recipe. Spare? No, they’ll all be gone! 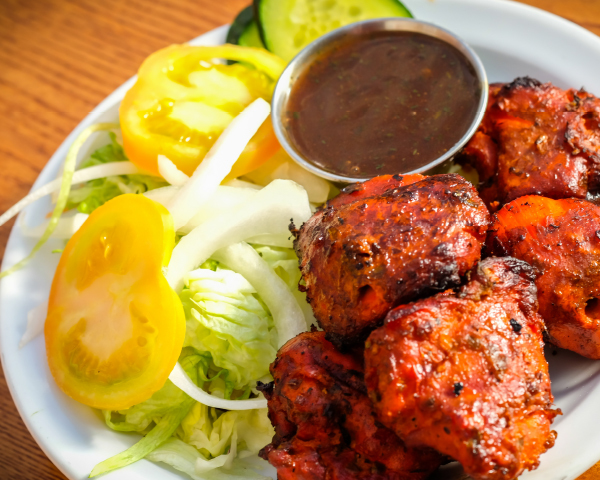 All our grill dishes are served with a side salad. 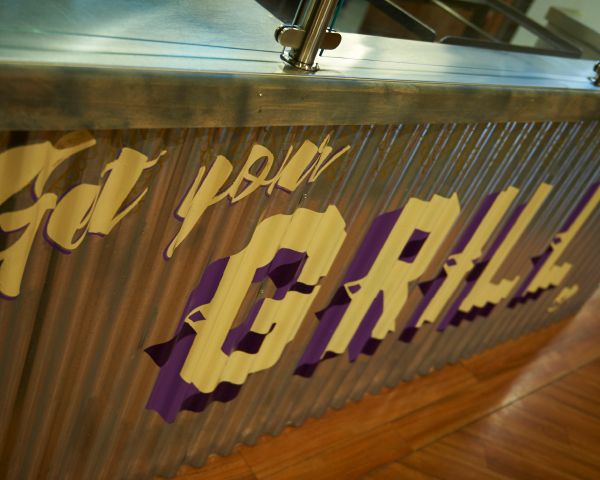 Last orders for the grill is 15 minutes prior to closing. 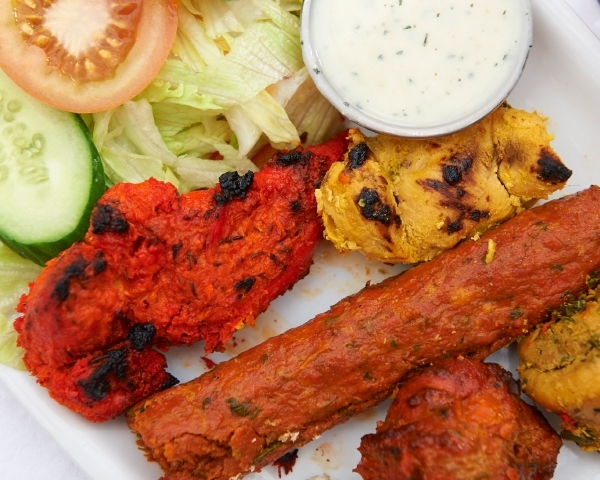 The Vine excels in serving excellent Indian cuisine at a reasonable price. The food is always served quickly and presented very well. It is ideal for a pub lunch, or on a match day if you fancy something good to eat before the game. 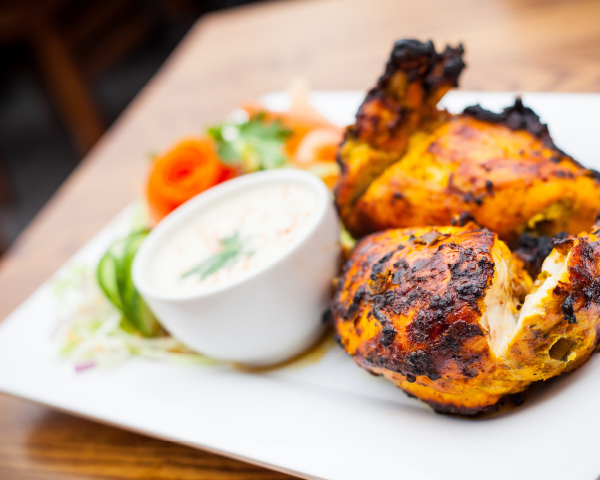 The menu is varied with a selection of chicken from the grill and curries with excellent home made naans. The venue was terrific as were the staff and the food. Ordered via the wi fi which resulted in a fast and and efficient service. I ordered the lamb dupiaza with rice and a naan bread which proved quite a challenge to finish. Excellent food quality & portion sizes. The venue was modern & clean. A really great meal at a terrific venue. Will definitely return if in the area. Please don’t miss this place with great tikka in the back and first class, big portion curries ordered from the bar. Top beers too! It’s not a posh joint so don’t expect flock or table linen! Came here as part of a tour of local pubs around the area and was recommended to eat here, small front but once inside it opens out to an amazing bar then grill area. The food was fantastic, the staff were very happy to answer any questions and ask the chef if unsure. Would recommend the place to anyone. Amazing food!!! I’ve been to many places that have tried to replicate, but always find we keep coming back. Strongly recommend it to families. Felt very welcome. The Vine was an amazing restaurant which lived up to the expectations, both from TripAdvisor and its own website. My partner and I had a vegetable and goat curry, chicken tikka from the barbecue, samosas and some sides such as the chappati and poppadums. All of the food was flavourful, fresh and tasted wonderful. The atmosphere inside the restaurant was very friendly and familiar, and there were quite a few people there on a Wednesday evening. Having parking around the corner is also a big plus. Heard about this place from friends and never got round to going. IT’S AMAZING. I’m now a regular. Great place. GREAT food. Staff are friendly and helpful. Recommend A+++!